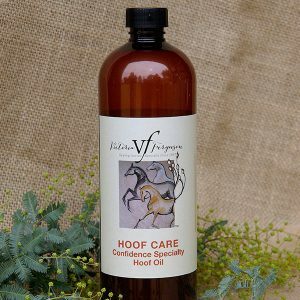 VF blend of Carrot Seed Infused Oil with a splash of Lemon Grass Essential Oil. Protects cracked hooves from infestation. 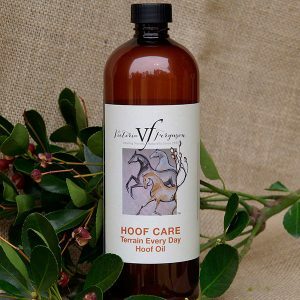 To assist in protecting cracked hooves from organisms causing seedy toe. 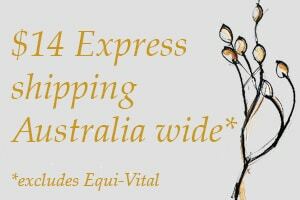 A note from Victoria – this formula has helped maintain and protect the front hooves of my 26 year old TB Harry in perfect shape since the first month I applied a few drops on a daily basis. Now only occasional follow ups are needed. Even my farrier is impressed! We have tried different methods over the years to stop Dexter’s seedy toe from reoccurring in his front feet. After using Harry’s Lemon Grass Hoof Oil daily for two months Dexter’s seedy toe has now gone. 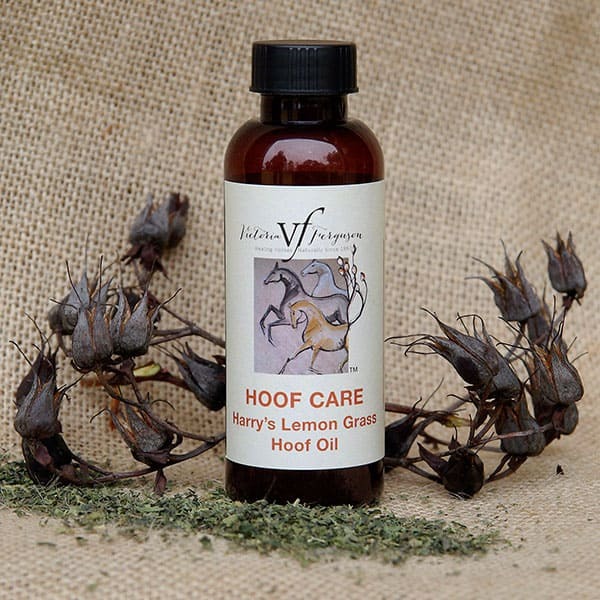 I would definitely recommend Harry’s Lemon Grass Hoof oil to anyone who is in the same situation – daily application does really make a difference.